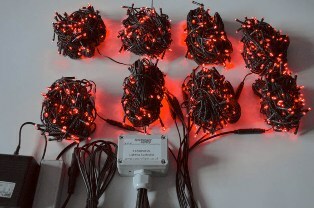 Synchronised Lighting produces a range of Light Show Controllers for creating amazing light displays synchronised to music. Controllers are low-cost and available from the UK. 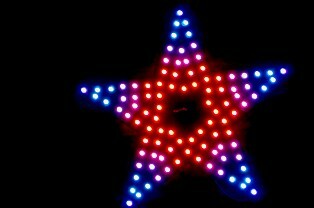 Ideal for creating a state of the art Christmas Light display.